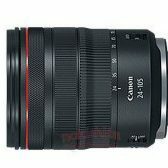 The specifications for the four RF lenses launching next week with the Canon EOS R have leaked. That 28-70 F2 (it’s 70 right, not 79?) is a monster and I want it so badly. Is it really 28-79, or is that a typo? Right, so the RF 35/1.8 IS a touch lighter than the EF 35/2 IS, and RF 24-105/4L IS is a bit lighter than the EF 24-105/4L IS II (although a fraction heavier than the EF 24-105/4L IS) ... and the RF 28-70/2L and RF 50 1.2L are fairly heavy lenses. Unsurprising for their specs given they are all FF lenses (and what we've seen other brands), but again it has me questioning whether FF mirrorless really has much of a weight or size advantage over DSLR ... and assuming it doesn't, what the big deal is about FF mirrorless. I understand mirrorless may offer some other benefits over DSLR, but DSLR offers some benefits of [edit: over] mirrorless too (depending on what features you value, eg I am yet to see an EVF I like as much as an OVF although I realise others prefer EVF). I will be interested to hear more about the EOS R and the RF lenses as information becomes available, but at this point personally I'm not feeling a likely buyer for the EOS R (at least any time soon). The focusing distance for the macro lens should be 17 cm and not 17 MM as well. The third ring on the lenses I didn't notice before looks to be a great feature. So two of them are still being spec'ed as not IS? Does this point to IBIS in the EOS R? Seems hard to believe a 28-70 L would not have access to some sort of stabilisation. 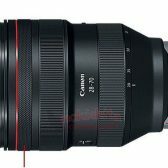 The 28-70mm must be in Canon's arsenal for a long time (and previously decided not to launch because of the size). Canon is pulling all stops for this intro. It's definitely a "look what we can do" lens. Nikon is making one, too bad it's MF. 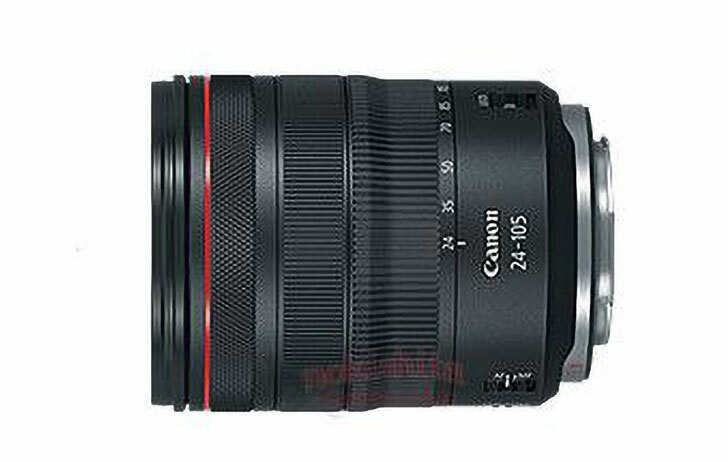 Canon 28-70 F2 Weight: 1430g (3.15lbs). Sigma 105 1.4 is 1.6kg 3.62lb. It was rumored (and confirmed) that Sigma was working on a 24-70 f/2 and decided it wasn't doable. 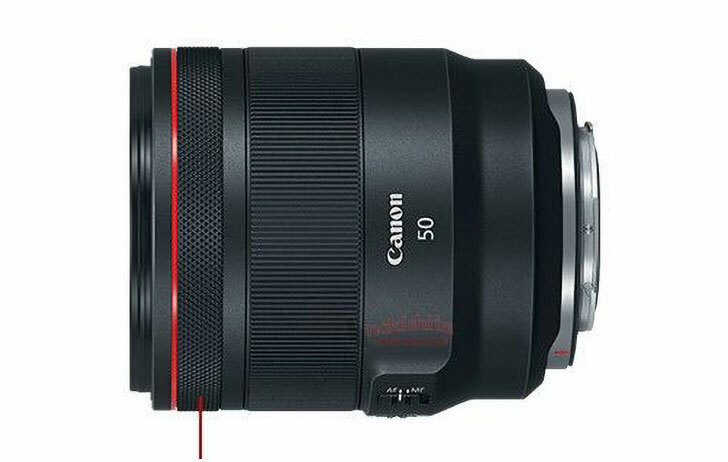 The EF 50 1.2 only weighs 580g! but again it has me questioning whether FF mirrorless really has much of a weight or size advantage over DSLR ... and assuming it doesn't, what the big deal is about FF mirrorless. That's where I'm at. 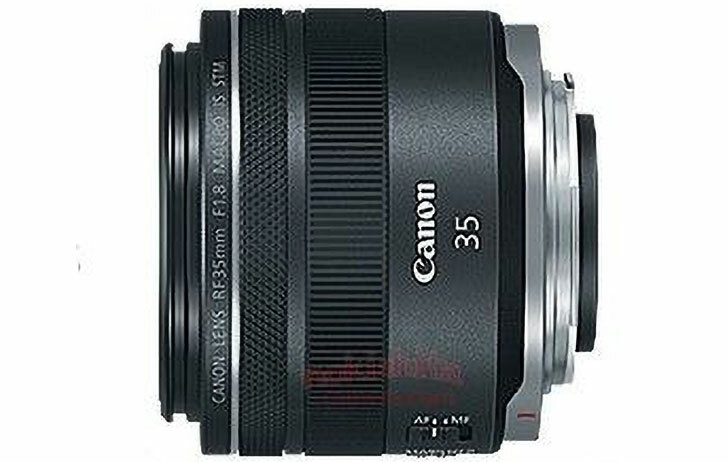 That's also why I was hoping Canon would go EF mount. But...I don't know if the R mount is what enabled the 28-70 f/2L. I understand mirrorless may offer some other benefits over DSLR, but DSLR offers some benefits of FF mirrorless too (depending on what features you value, eg I am yet to see an EVF I like as much as an OVF although I realise others prefer EVF). The other differences are not inherent to mirror/no mirror. They just are because that's what engineers chose. Size/weight savings appear to be a myth for FF mirrorless (not going to nitpick a few ounces or mm's here) but real for APS-C mirrorless. Whether or not I buy an R will depend entirely on video specs and price. 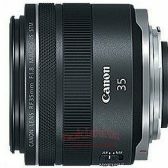 It would not become my primary camera, and I kinda doubt I would buy dedicated R lenses right now (cool though the 28-70 f/2L may be). Isn't that an old lens design with fewer elements? The weight saving idea went out the window. The lens might need to be that big to be f/2, but it kind of misses the mark for the first go round of releases. A compact f/2.8 might have been more appropriate. 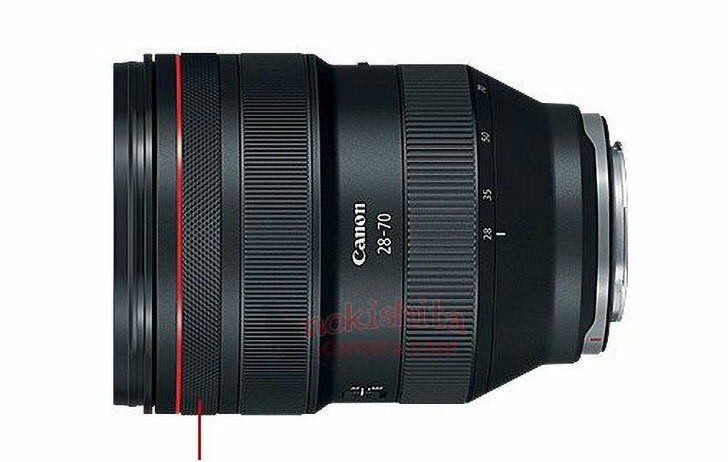 Is it just me or do all the RF lenses except the 28-70 have what appears to be a second switch on the bottom of the lens? An IS switch? 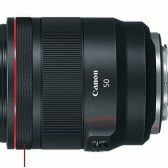 So that might mean a 50 F1.2 IS?